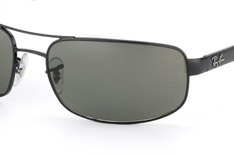 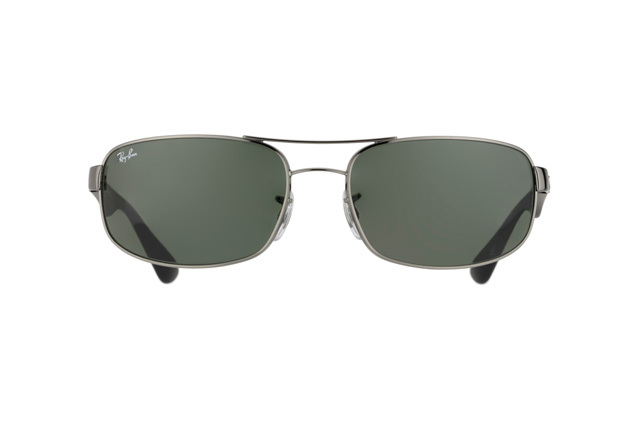 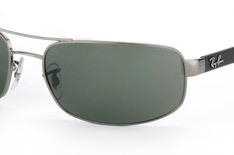 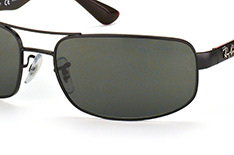 The RB 3445 sunglasses are ideal for men who have a more active, sporty lifestyle. 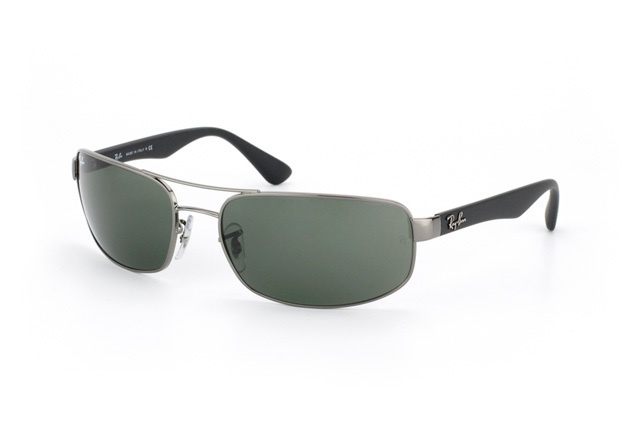 The green lenses are made of genuine mineral glass, while the temples are shaped to fit the ears perfectly and guarantee maximum comfort. 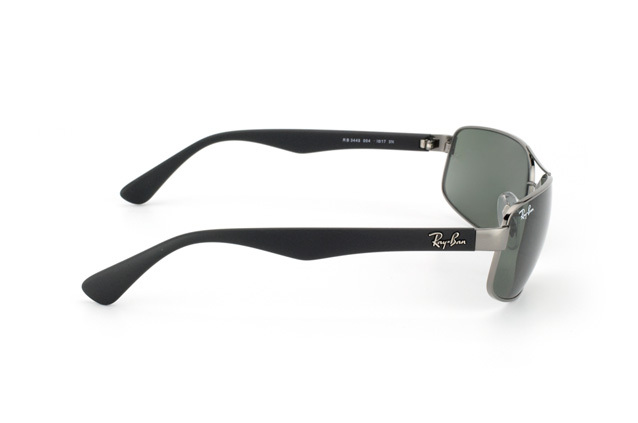 The steel double brow bar and lightly curved front complete the dashing image.